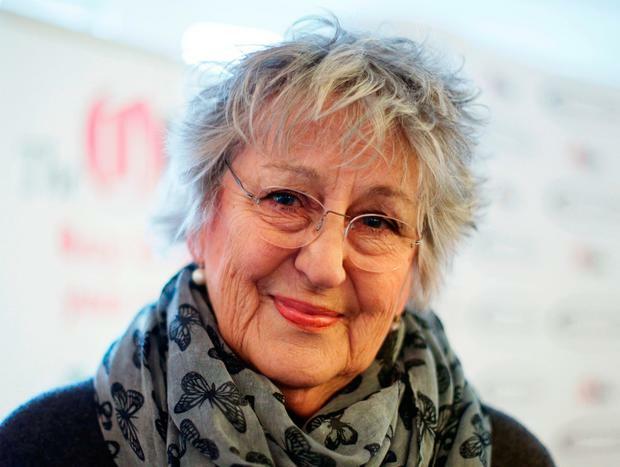 Germaine Greer has criticised the #MeToo movement, describing it as "whingeing", and claiming that women "spread [their] legs" for a role in a Harvey Weinstein film. The 78-year-old was named Australian of the Year in Britain during a gala event at Australia House in London and spoke about her views in an interview before the event. She said that "in the old days" women would "slap down" men who assaulted or harassed them, explaining: "In the old days, there were movies - the Carry On comedies, for example - which always had a man leering after women. And the women always outwitted him - he was a fool. "We weren't afraid of him and we weren't afraid to slap him down. "If you spread your legs because he said 'be nice to me and I'll give you a job in a movie' then I'm afraid that's tantamount to consent, and it's too late now to start whingeing about that," said the feminist writer. However, she also said this doesn't excuse the behaviour of predatory men like Weinstein. Greer explained: "I want, I've always wanted, to see women react [to sexual harassment] immediately", and said she thinks women facing sexual harassment should take "direct and immediate action" against their attackers.